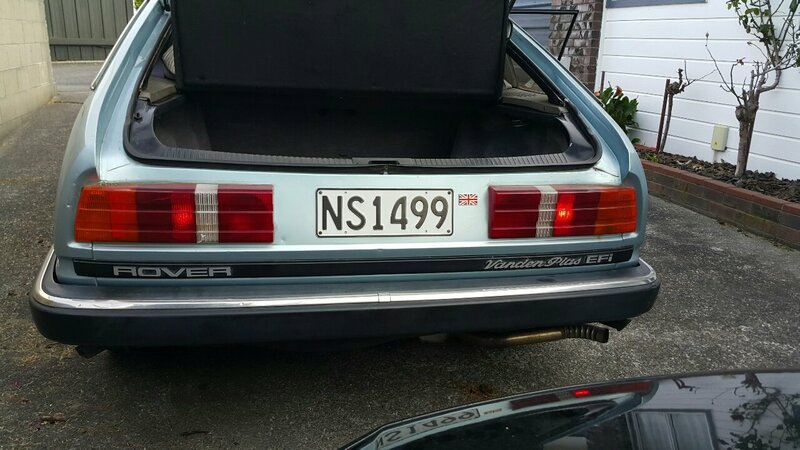 This is one of those little hints and tips I found on the Rover SD1 club forum, but it was buried deep in the thousands and thousands of posts. 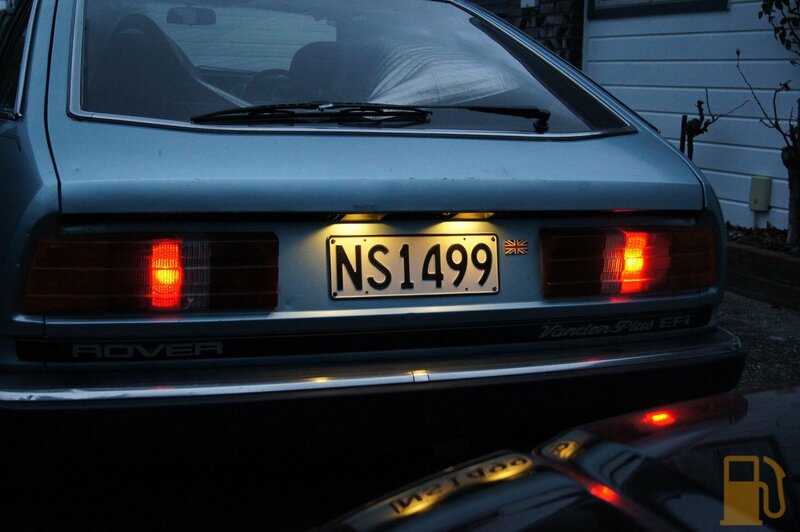 A quick and easy way to greatly improve the brightness of the tail lamps. 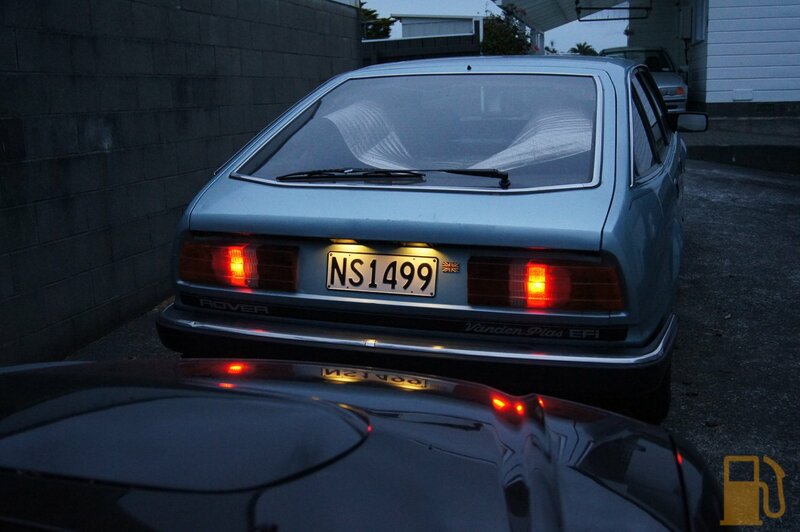 Credit to “SD1Steve” for this modification, in his original thread (you will need to be a member to view). 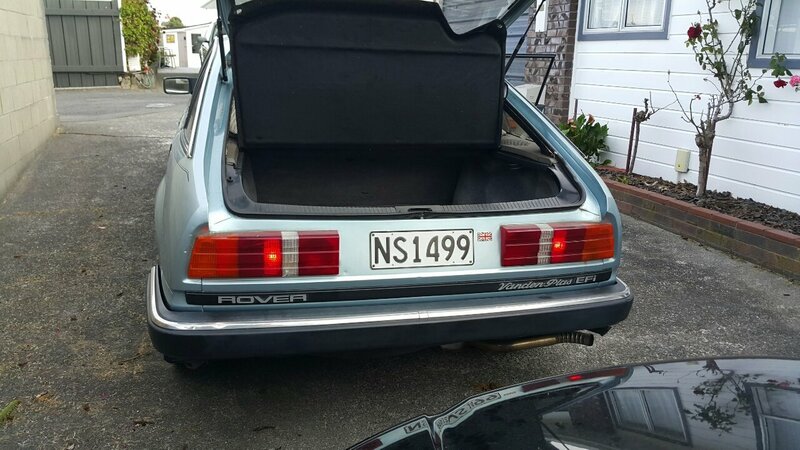 The Rover SD1 has tail lamps that are woeful at best and downright stupid at worst. They are tiny and badly lit. I have tried LED in the past, and they just weren’t any better than the normal 233 style bulb, so I reverted back. I knew about the halogen bulb upgrade early on but I didn’t happen to have any halogen bulbs at hand. I ordered some over the weekend and they arrived today so I thought I would give it a shot. 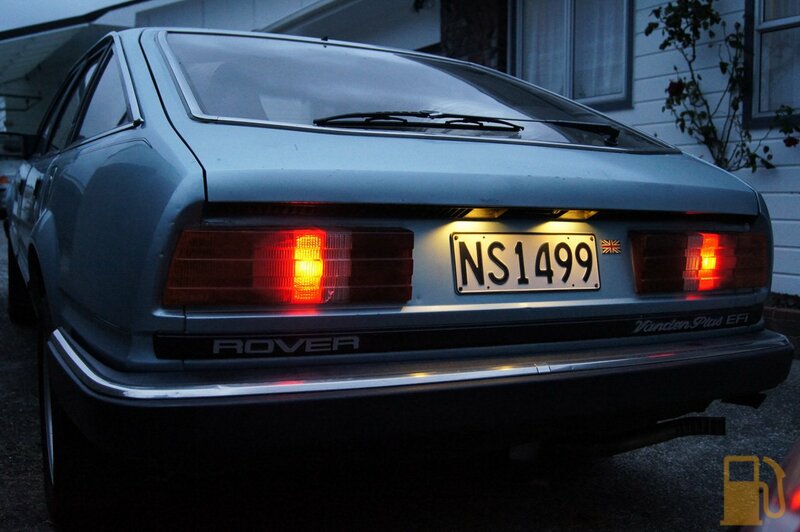 They are a direct replacement for the 233 style bulb factory fitted, and the results? Amazing. 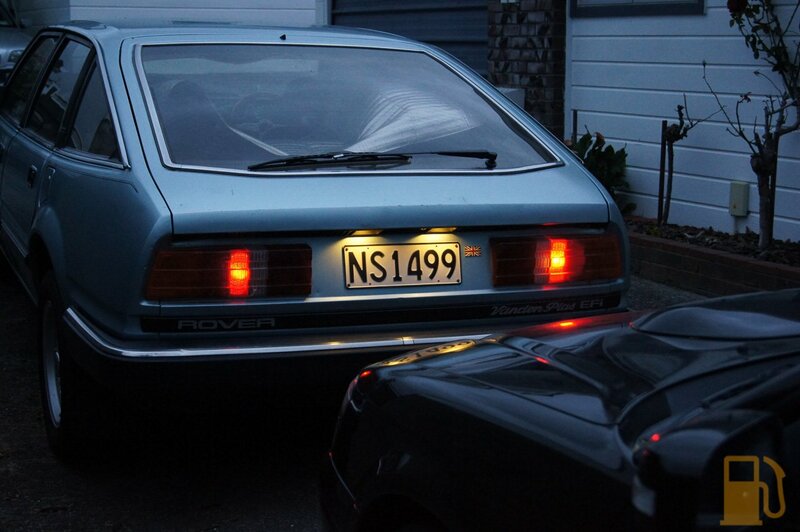 They are about twice as bright, and they light the lens up more, resulting in a nice big bright light. It’s hard to capture with a camera just how much better it is. Normal bulb on the Left, and Halogen on the Right. And in the (almost) dark. I was interested in the dual filament modification, but with the halogen bulbs fitted, I just don’t think it’s needed. I’ll stick with this for now, and if I decide to change later, it’s not hard to do.